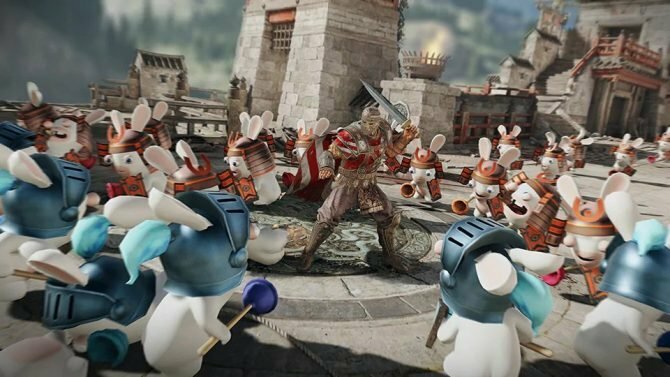 Ubisoft has announced that For Honor will be receiving a brand new training mode so that players can refine their skills before going into battle. 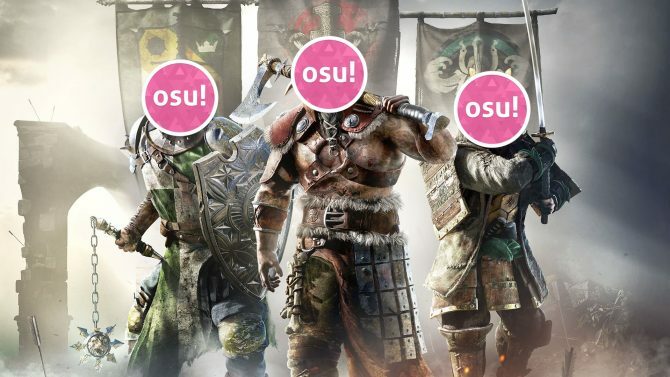 If you’re a fan of For Honor but you feel like your skills could be a bit more refined then Ubisoft has you covered. Today the developer revealed that a brand new Training Mode will be coming to the game for everyone, and it’s aimed to do exactly that. 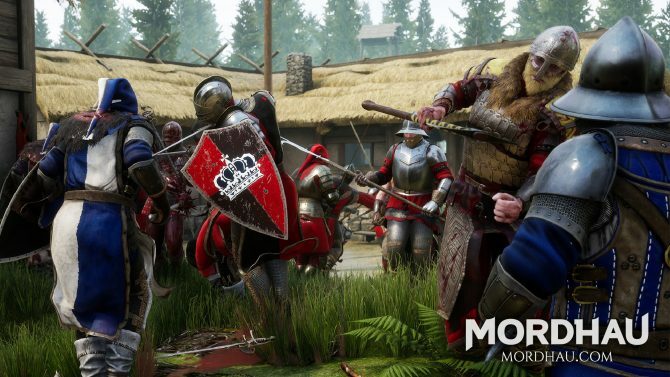 According to Ubisoft, the new mode aims to appeal to both new and seasoned players. Apprentice Trials and Warriors Trials are aimed at the former, and are designed to get you familiarized with the game’s controls. On the other hand, the Training Area is designed for players who want to enhance their skills even more. Players are able to fight against specific Heroes and skills in this game section. The final section of the new Training Mode will be the Training Library, which includes videos on tips on how to play the game better and take advantage of certain skills. To celebrate the announcement of the new mode, Ubisoft released a brand new trailer showcasing all of the new features. You can check it out at the end of the article. 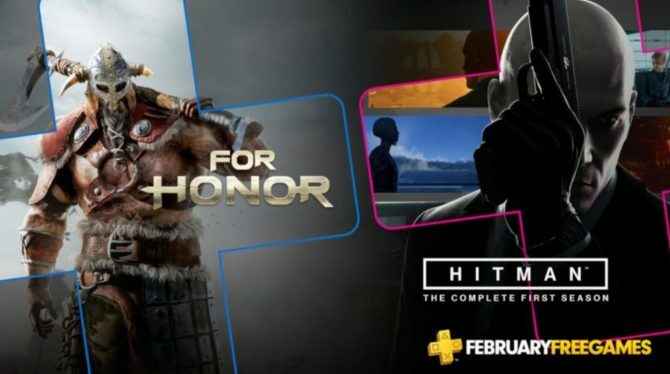 For Honor was released a few years ago and is available on PlayStation 4, Xbox One, and Windows PC. If you’re interested in picking up the game, you can do so by clicking here.